Efim Bogoljubov Opening: : Player(s): Bogoljubov "When I am white, I win because I am white; when I am black, I win because I am Bogoljubov". It may sound arrogant, but this quote describes pretty well what a winning mindset should be. And we all know that a chess player, to excel in the game, needs a strong personality. Efim Bogoljubov was one of the best players in the first decades of the last century, along with Alekhine, Capablanca, Lasker, Nimzowitsch, Tartakower, Rubinstein. He won several important international tournaments after WWI. In 1926 Bogoljubov - who was born in Kiev (back then Russia, today Ukraine), emigrated to Germany. Bogoljubov is mostly famous for his two matches for the World Title against the great Alekhine, and historian often says that Alekhine "used" Bogoljubov to avoid his real foe, the great Cuban Raul Jose Capablanca. But Bogoljubov, despite losing both matches, was able to show his greatness, especially when playing white. The Bogo-Indian opening is named after him, and it is still played at any level. 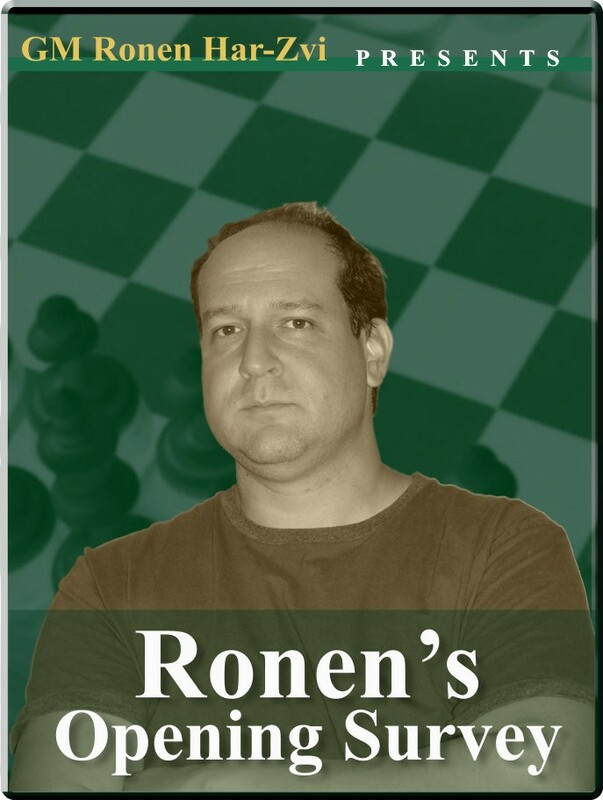 In this one-video mini-series GM Ronen Har-Zvi takes us on a quick tour in the life and games of this great protagonist of the chess scene during the first half of the last century.